Gone are the days, when for even the smallest information one had to switch on the desktop or open the laptops. Discussing something or had that eureka moment and you have to get more information on the same; you have a smart gadget right in your pockets. Smartphones have fast become the important part of our lives. Even the smartphone companies understand the need and the expectancy level of the consumers. To offer the best of the rest to the consumers, companies are coming up with smartphones with unique cool features. Artificial Intelligence (AI) is reshaping the way consumers connect with the world around them. Panasonic with the Arbo, the virtual assistance promises to enhance the mobile experience. 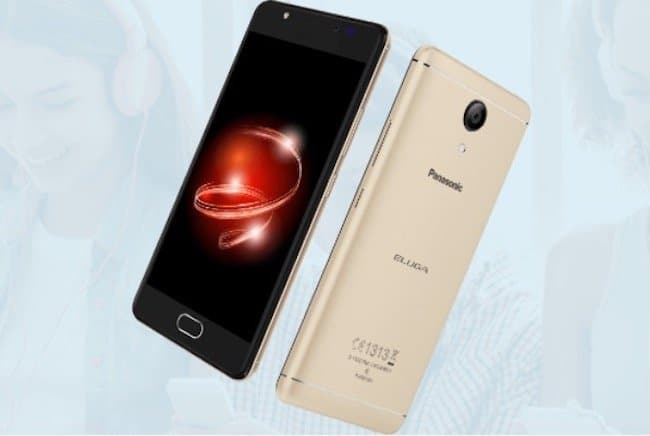 The two new smartphones from Panasonic named Eluga Ray Max and Eluga Ray X from Panasonic come with the cool AI feature to make the consumers drool over. Take a look at what more these two newbies have in store and know more about the cool specifications, features, camera details, price and availability in India. Eluga Ray Max comes with 5.2-inch IPS LCD screen, Full HD display (1080×1920 pixels) and weighs merely 165 gms, features a metal unibody with Gorilla Glass. The Eluga Ray Max body is shaped in such a way that it don’t slip out of your hands. It comes with a fingerprint sensor on the bottom of the phone without any capacitive touch buttons which means it surely takes some space on display screen. However, one thing that I didn’t understand is why Panasonic is still using Gorilla Glass screen while some of the phones in the same category are coming up with Gorilla Glass 5. Eluga Ray X has 5.5-inch IPS LCD screen, HD display (1280×720 pixels) and features a metal unibody. The design of the phone somehow doesn’t look so impressive as compared to Eluga Ray Max as it looks bulky from the sides even it is only 77.0mm thin. Fingerprint sensor is placed on the same place as Eluga Ray Max and doesn’t have any capacitive buttons as its big brother. 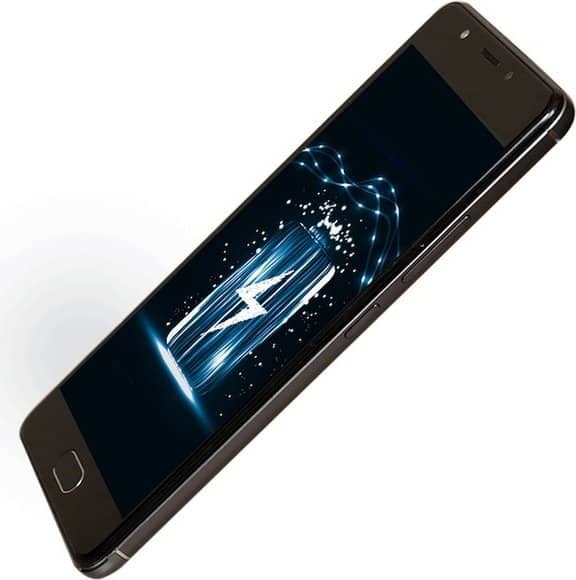 Eluga Ray Max is powered by 1.4GHz 64 bit Octa Core Qualcomm Snapdragon processor paired with 4GB RAM and comes with 64GB and 32GB internal memory variants that can be expanded up to 128GB. Eluga Ray Max is equipped with a front fingerprint sensor in collaboration with ‘Android for work’ which provides the smartphone an impenetrable security that can be surpassed only by the designated user. 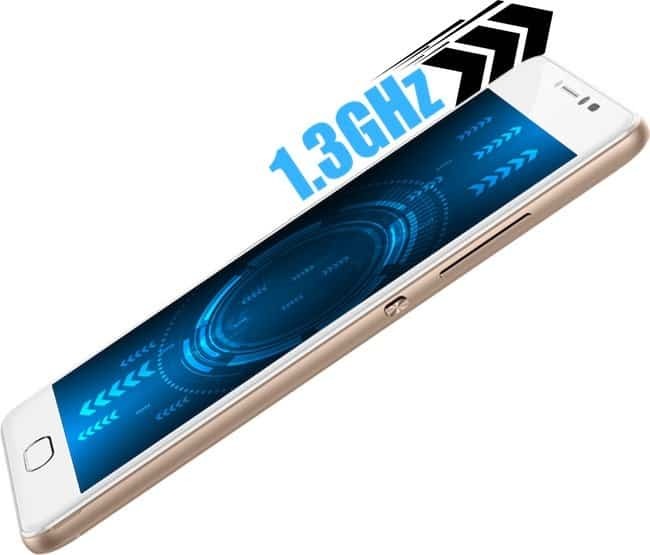 Eluga Rax X is powered by 1.3GHz Quad Core, 3GB RAM with 32GB internal memory upgradable upto 64GB, the smartphone catches your attention. 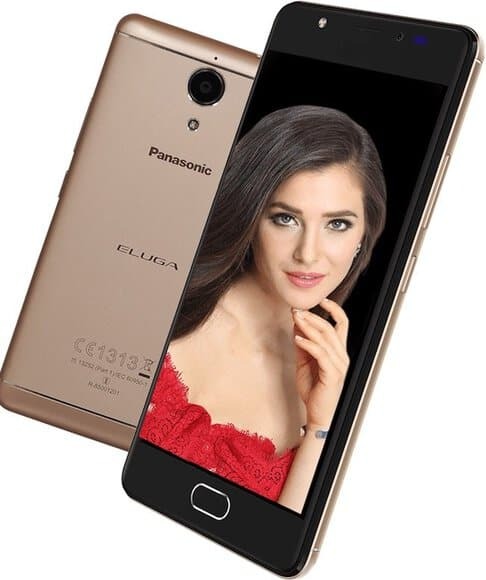 If you are sick and tired of your phone slowing down every time you open a large app, the cool new Panasonic Eluga Ray X is here to grab your attention. With this gadget, you won’t face any lag as powerful and ensures smooth and fast performance. As already mentioned, both the smartphones include the virtual assistant, which is a self-learning technology that understands the user behaviour and maps their daily activities for them accordingly. This virtual assistant comes with ‘location identification’ feature that help it in recognizing the places often visited by the user and sends out prompt responses. 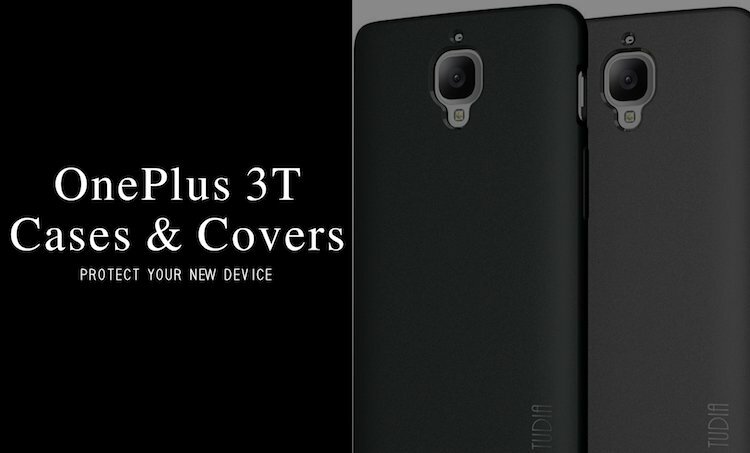 Both the smartphones run on Android 6.0 (Marshmallow) platform have USB 2.0 with OTG support, ambient Light sensor, accelerometer, proximity sensor. Eluga Ray Max has 16 MP rear camera with professional mode and an 8 MP front camera with a selfie flash, a feature which enables the user to take perfect selfies even in the darkest spots. Eluga Ray X has 16 MP rear camera with professional mode and an 5 MP front camera. With Eluga Ray X, you can capture beautiful moments, share with your friends. Good news for selfie addicts is that the gadget comes with wide-selfie shot feature that expands the frame to take group selfies. Eluga Ray Max comes with a battery capacity of 3000mAh with Qualcomm Quick Charge 3.0. Eluga Ray X comes with 4000mAh battery capacity with Qualcomm Quick Charge 3.0 which is more than Eluga Ray Max. Fair enough to let you use the gadget without having to bother much about the running out of the battery. 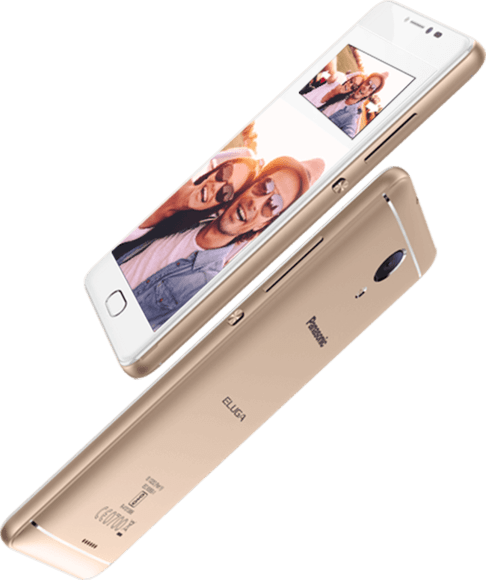 Eluga Ray Max smartphone is priced at INR 12,499 and is available in Gold, Rose Gold and Space Grey color. It comes in two variants of 32 GB and 64 GB. Eluga Ray X is priced at INR 8,999. It is also available in Gold, Rose Gold and Space Grey color. 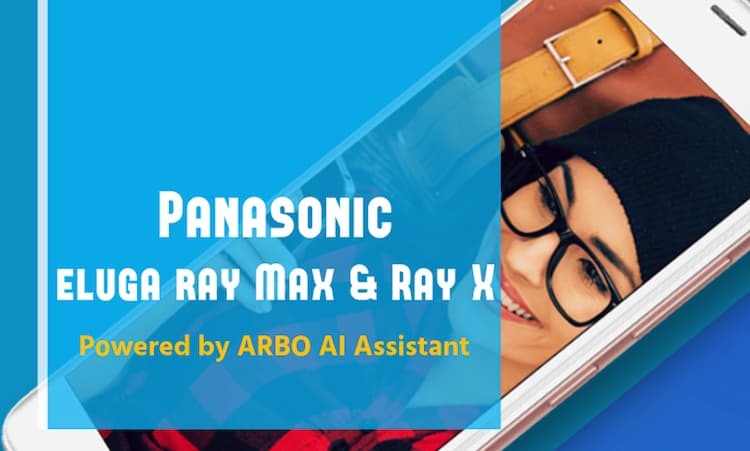 Eluga Ray Max and Eluga Ray X are Panasonic’s first AI assisted smartphones powered by Arbo and are the perfect blend of style and innovation. 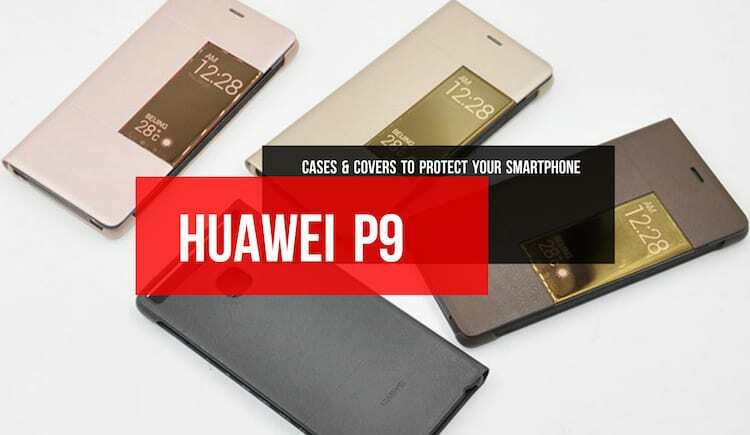 The super cool features that these two gadgets come endowed promise to offer the customers with on the go access to high-speed information and content at a value-based pricing. The cool new smartphones are not just incredibly smart but powerful too. Indeed worth checking out. 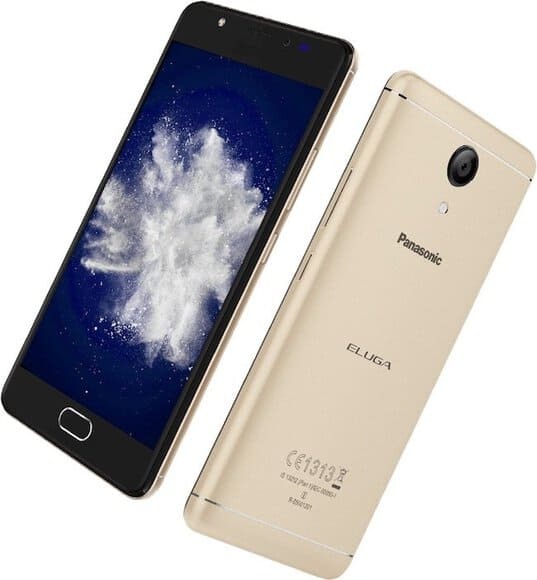 What are your thoughts about Panasonic Eluga Ray Max and Eluga Ray X? Do let us know in the comments section below.